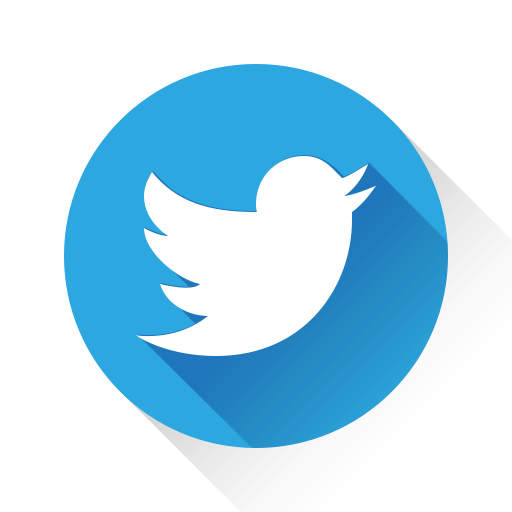 Broadband communications has become the major focus for industry for offering rich multimedia IP services in next generation networks. 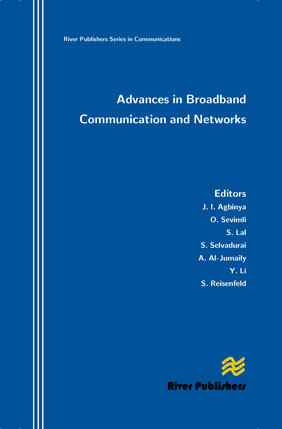 This book deals with the state-of-the-art and the underlying principles of key technologies which facilitate broadband telecommunications including millimetre wave gigabit Ethernet, terahertz communication, multiple input multiple output (MIMO) technology, orthogonal frequency division multiplex (OFDM), ultra wideband (UWB) and the fourth generation (4G) network technologies. The book illustrates the use of these technologies, including high resolution three-dimensional millimetre wave radar imaging and terahertz imaging techniques. Within the next few years advances in graphic rendering and the application of millimetre wave radar technology will enable high resolution radar surveillance and operators of industrial processes to control their machines and to navigate remotely even in poor visibility environments. The principles and performance of terahertz imaging are also demonstrated in this important book. The performance and success of emerging all-IP networks depend largely on the efficiency of broadband technologies and this book provides the basis for 4G networks and explores key performance measures such as quality of service and handover between distributed networks (mobile and fixed). 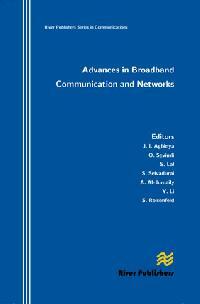 The book also demonstrates the medical and biomedical applications of broadband wireless communications.